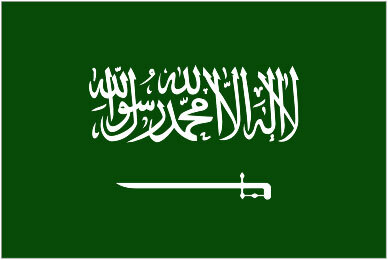 The Kingdom of Saudi Arabia is home to a number of dedicated Islamic Banks, as well as Islamic window operations offered through conventional banks. Saudi Arabia has a modern banking industry with 12 commercial banks. Saudi banks provide retail and corporate banking, investment services, brokerage facilities, and derivative transactions in addition to credit cards, There are also banks in the Kingdom that provide Islamic banking services. 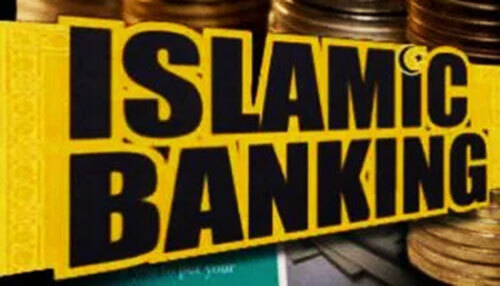 Islamic banking is a system of banking that is consistent with the principles of Islamic law (Shari’ah). It prohibits usury, the collection and payment of interest and trading in financial risk. Saudi Arabia also has a thriving stock market. Until the mid-twentieth century, Arabia had no formal money and banking system. Development of banking was inhibited by the Quranic injunction against interest. A few banking functions existed, such as money changers (largely for pilgrims visiting Mecca), who had informal connections with international currency markets. A foreign bank was established in Jeddah in 1926, but its importance was minor. Foreign and domestic banks were formed as oil revenues began to increase. Their business consisted mostly of making short-term loans to finance imports, commercial trading, and businesses catering to pilgrims. By 1950 the sharp increase in government expenditures, foreign oil company spending, and regulation of newly created private banking institutions necessitated more formal controls and policies. With United States technical assistance, in 1952 the Saudi Arabian Monetary Agency (SAMA) was created, designed to serve as the central bank within the confines of Islamic law. The financial system has developed several layers intended to serve a number of multifaceted economic, exchange, and regulatory roles. At the apex was SAMA, which set the country’s overall monetary policy. SAMA’s functions also included stabilization of the value of the currency in an environment of openness with respect to exchange transactions and capital flows. The central bank used a number of monetary policy instruments for this purpose, including setting interest rates for commercial banks, which have been kept close to comparable dollar rates, the management of foreign assets, and the introduction of short- and medium-term government paper for budgetary and balance of payments purposes and to smooth fluctuations in domestic liquidity. SAMA also regulated commercial banks, exchange dealers, and money changers and has acted as the depository for all government funds; it paid out funds for purposes approved by the minister of finance and national economy. SAMA’s charter stipulated that it would conform to Islamic law. It could not be a profit-making institution and could neither pay nor receive interest. There were additional prohibitions, including one against extending credit to the government. This latter prohibition was dropped in 1955, when the government needed funds and SAMA financed about one-half of the government’s debt that accrued in the late 1950s. 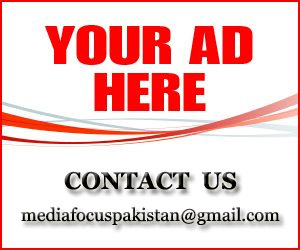 From 1962 to 1983, the budget surplus did not require such action and all the government’s debt was repaid. In 1988 SAMA was once again required to bolster government reserves, which had been sharply reduced to finance fiscal deficits, through the sale of Government Development Bonds. These bonds had varying short- and long-term maturities, with yields competitive with international interest rates. As a result of persistent government deficits, the stock of these bonds had grown to well over SR100 billion in 1991. Most of these bonds were placed with autonomous government institutions; however, close to 25 percent were purchased by domestic commercial banks. In 1966 a major banking control law clarified and strengthened SAMA’s role in regulating the banking system. Applications for bank licenses were submitted to SAMA, which submitted each application and its recommendations to the Ministry of Finance and National Economy. The Council of Ministers set conditions for granting licenses to foreign banks. The law also established requirements concerning reserves against deposits. Several restrictions continued to inhibit SAMA’s implementation of monetary policy. It could neither extend credit to banks nor use a discount rate because these measures were forms of interest. SAMA had little flexibility in setting reserve and liquidity requirements for commercial banks. 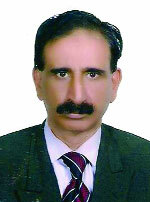 Its primary tool for expanding the credit base consisted in placing deposits in commercial banks. By the 1980s, new regulations were introduced, based on a system of service charges instead of interest to circumvent Islamic restrictions. As of the early 1990s, banks were subject to reserve requirements. A statutory reserve requirement obliged each commercial bank to maintain a minimum of noninterest-bearing deposits with SAMA. Marginal reserve requirements applied to deposits exceeding a factor of the bank’s paid-in capital and reserves. Moreover, banks had to hold additional liquid assets– such as currency, deposits with SAMA beyond the reserve accounts, and Government Development Bonds–equal to part of their deposit liabilities. SAMA used two other instruments to manage commercial bank liquidity. The Bankers’ Security Deposit Account (BSDA) was a short-term instrument with low yield, rediscount-able with SAMA and transferable to other banks. In November 1991, SAMA issued the first treasury bills, which were short-term, usable for both liquidity management and government deficit financing, and designed gradually to replace the BSDAs. The commercial banks operated more than 1,000 branches throughout the country and a widespread network of automated teller machines. The range of bank activities grew markedly during the 1970s and 1980s. Beyond providing credit and deposit facilities, they engaged in securities trading, investment banking, foreign exchange services, government finance, and development of a secondary government bond-treasury bill market. In 1980s SAMA established regulations for money-exchange houses. One of the larger such operations was converted to a commercial bank in 1987. Because commercial banks favored short-term lending to established firms and individuals, the government created special credit institutions to channel funds to other sectors and groups in the economy. The Saudi Credit Bank was formed in 1971 to provide interest-free loans to low-income Saudis who could not obtain credit from commercial banks. The Real Estate Development Fund, also founded in 1974, was designed to encourage private sector residential and commercial building, partly through interest-free loans to low- and medium-income Saudis for up to 70 percent of the cost of a home. The government budget provided almost all the funds for these specialized credit institutions and continued to increase their capital requirements until the mid-1980s, when budgetary problems necessitated cutbacks. For the most part, these funds were self- financing during the latter half of the 1980s. A significant departure from such self financing was the government’s substantial subvention to the Real Estate Development Fund in 1991 to allow a one year moratorium on payments, which was a gift by King Fahd to his citizens. The Saudi financial system also consisted of three autonomous government institutions, because of their significant role in providing financing for budgetary shortfalls, deposits with SAMA, and foreign currency holdings. For much of the 1980s, the stock exchange, created in 1983, was largely viewed by domestic investors as a vehicle for long- term investments. Since the Persian Gulf War, this situation changed markedly because the exchange has attracted investors seeking shorter-term investments. Share prices and trading volumes have grown sharply and by early 1992 had reached unprecedented levels, sparking fears of overvaluation. Following the Persian Gulf War, confidence in the Saudi economy spurred by high oil prices and greater confidence in the regional geopolitical situation prompted domestic investors to repatriate foreign funds. Second, low international interest rates, combined with similar returns of domestic savings rates, increased the attractiveness of the stock exchange. Third, the number of companies trading on the exchange increased markedly as they attempted to boost domestic investment following several years of depressed economic conditions. The National Commercial Bank (NCB) is one of the pioneers in Islamic Banking and finance in the world. It was formed in 1953 by Royal Decree as a general partnership, resulting from the merger of Saudi Arabia’s largest currency houses: Than emerged Al-Rajhi Bank which is the largest Islamic bank globally and boasts the largest branch network in Saudi Arabia. 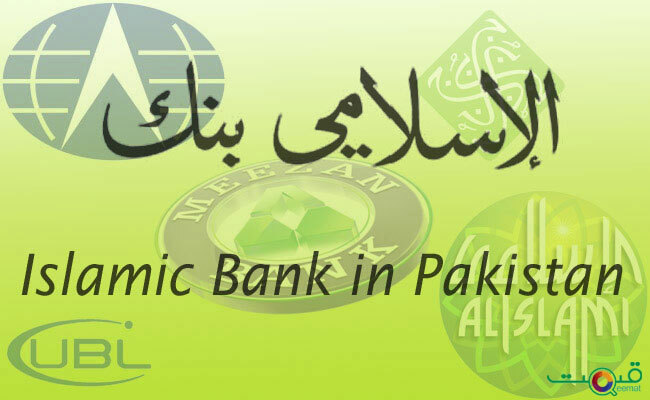 Islamic banking system has developed in the world because of its unique features. The features present in this system are not found in any other banking system especially the strong moral and ethical framework. 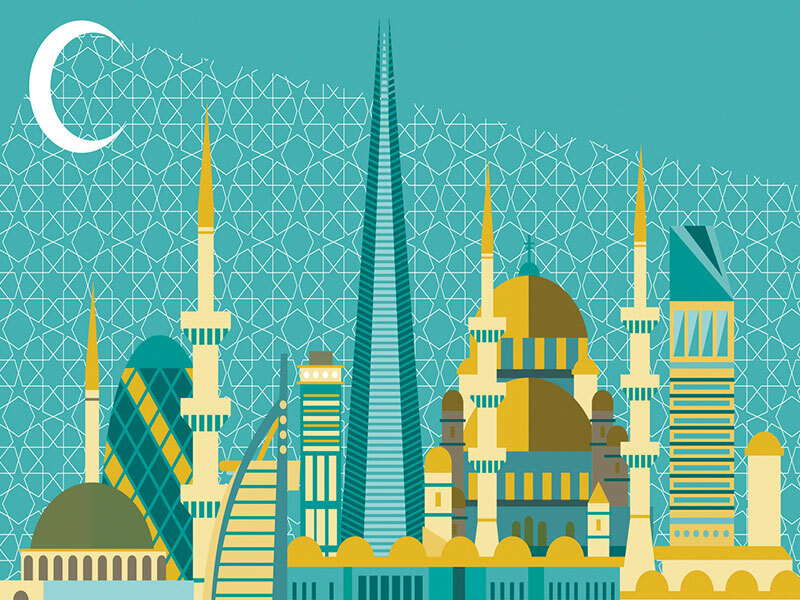 The Islamic financial system is community-oriented, and one of the basic goals of Islamic financial institutions is to achieve socioeconomic justice. Muslim people everywhere want Islamic Banking especially in Saudi Arabia. Now customers prefer to invest in Islamic banks in Saudi Arabia compared to conventional banks. In Saudi Arabia, Not only a number of foreign and local banks are doing good business in Islamic banking but even the conventional banks have been tempted to open special Islamic banking windows and branches. The best example of popularity of Islamic banking in Saudi Arabia is of Al Rajhi Bank. In Saudi Arabia, almost all banks provide Islamic Banking services. Some banks are fully Islamic and some provide Islamic banking windows or branch banking facility. Al Rajhi Bank, Alinma Bank, Bank AlBilad, Bank AlJazira etc. are full fledged Islamic banks, while as other are also dealing with Islamic finance based principles directly or indirectly. Islamic banking and Finance have huge potential for development of Islamic banking and other institutions in Saudi Arabia. Although full-fledged Islamic banks have developed very recently in the world but its progress in Saudi Arabia has remained huge with 52% in assets in total banking system but still more clarity is required for its growth. It is expected that within few years every bank in Saudi Arabia might be fully Islamic and conventional banking will come to an end in Saudi Arabia. For this purpose Saudi economists are developing the economic models adopted by Malaysia and United Arab Emirates. As these two countries have become largest Islamic finance markets in the world. Though Saudi Arabia has competitive advantage to develop the Islamic financial system but still there is a lack of experts and Islamic educational institutions, for which ministry of higher education has to take appropriate steps to establish more and more specialized institutions of Islamic finance.